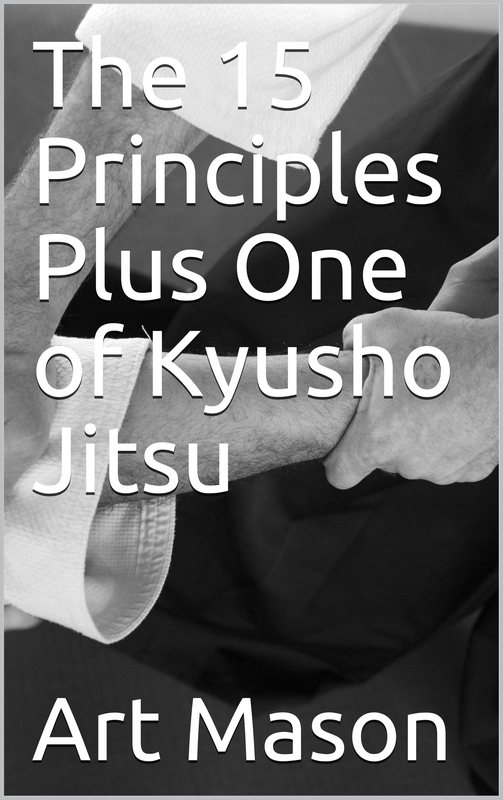 The 15 Principles of Kyusho Jitsu eBook is a very special eBook! Back in 2013 I did a very special, very advanced workshop for come of my best and brightest Kyusho Jitsu Black Belts. It was a Saturday afternoon, and the workshop ran for 4 hours without a break. Unfortunately it was NOT RECORDED. I began with the basic 5 novice principles, moved to the advanced 5, then finally the master level 5 principles. After each section I tied them all together, and showed are they interrelate. As they began to see the BIG picture, and work through the principles like clockwork, I explained the PLUS 1 Principle, the ONE that ties them all together, makes them all work. How deep does this go? Deep like the Pacific. Did you know that the heart meridian does not actually being in the armpit? That is where it “Surfaces.” Does this matter? Oh yes it does! Here are some of the things cover in details! Then I will go into details on the 2nd 5! Finally I will go into details on the final 5….. Bringing it all together with Alarm Points!